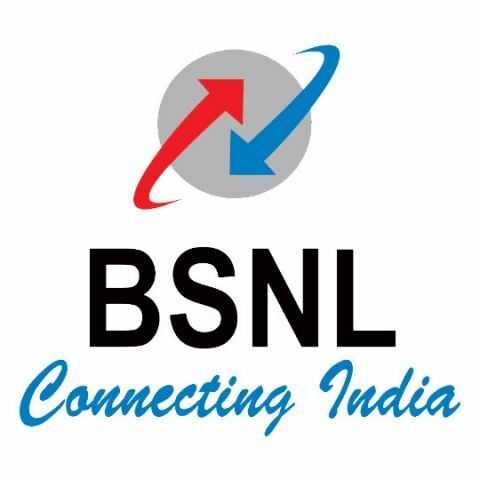 BSNL to set up 40,000 WiFi hotspots to "deal with 4G challenge"
BSNL, the public sector telecom company, announced on Monday that it will be setting up 40,000 Wi-Fi hotspots throughout the country. The telecom major says, they are taking this initiative to counter the lack of 4G data services. BSNL has no plans to start 4G data services nor does it have the relevant spectrums to start with. Currently, Airtel is the only telecom provider which is offering 4G data services across India. Vodafone and Reliance Jio are also likely to start their respective 4G data services this year. "We are at present neither a 4G service provider, nor do we have the relevant spectrum to launch this service. But to deal with this challenge, we are working on a scheme to set up 40,000 Wi-Fi Hotspots in the country, as it (Wi-Fi hotspot) is faster than 4G services," said, BSNL CMD Anupam Shrivastava. He added, that under this scheme, BSNL has already installed 500 hotspots in the country and the number will be increased by 2,500 more hotspots by the end of this current financial year. According to a previous reports, these Wi-Fi hotspots will be set up in 250 different locations in the country and the process will be completed in the year 2018. According to PTI, BSNL will also be setting up around 25,000 mobile communication towers in the country and will be investing around Rs. 5,500 crores for the same. The Wi-Fi hotspot plan is not a new plan to start with, BSNL had initially shared the plan details in June 2015, where the telecom operator said that users can use the service for 30 minutes per 24 hours (three times in a month). Beyond that, the service will be on paid basis after the session expires. The subscriptions plans will be like Rs. 20 for 30 minutes, Rs. 30 for 60 minutes, Rs. 50 for 120 minutes and Rs. 70 for one day. Mr. Shrivastava also talked on the issue of call drops and said that the problem lies with people’s misconception that radiation emitted by the mobile towers has an adverse effect on health. This has led to removal of mobile towers from residential areas which further increases the call drops issues. Recently TRAI put out a mandate regarding the call drop issue, where the regulatory authority directed telecom operators to pay compensation to users who are facing the issue. However, telecom operators aren’t complying with the mandate, citing a Delhi high court ruling which asked TRAI to not to take any coercive action against the telecom operators until Delhi high court sits for its January 6th hearing for the same.